If you regularly spend time in front of a computer, you have a high likelihood of developing CVS. Nevertheless, this depends on various factors. For instance, the level of glare and contrast on a computer screen can make reading or viewing content a bit difficult. As a result, the eyes are put under increased pressure to adjust and focus on text or video content. It is also worth noting that people with vision problems such as nearsightedness could face similar problems. People with CVS may experience symptoms like blurred vision, headaches, dry eyes, shoulder and neck pain, eye redness, vertigo, fatigue, eyestrain, and double vision. These symptoms are usually aggravated by one’s sitting posture, poor lighting, pre-existing visual problems, and viewing distance from a PC screen. Unlike most other eye conditions, CVS is a temporary condition. This means symptoms decline after one stops spending many hours in front of a computer screen. However, this is not standard across the board and some individuals may continue to experience the same symptoms even after they stop staring at computer screens. 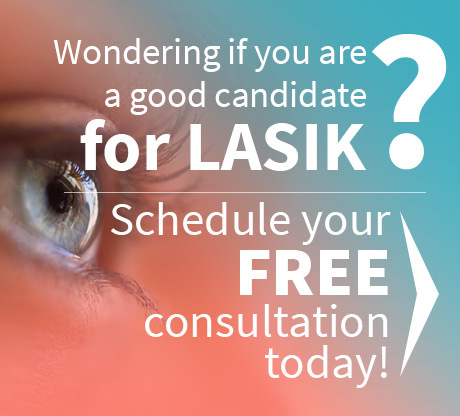 With this in mind, it is advisable to consult an eye specialist Houston patients trust if you have experienced any of the symptoms described above. He will review your medical history and carry out visual acuity measurement or refraction tests to determine response to visual stimuli. After diagnosis, your doctor will determine the appropriate treatment. 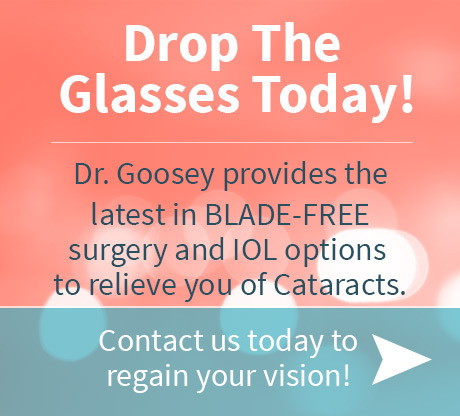 One option is prescribing eyeglasses or contact lenses to filter out glare or improve contrast perception. Another option is reducing your computer screen’s glare. Remember it is possible to adjust the level of a desktop PC/laptop’s screen glare or brightness. In addition, if you work in an environment where overhead lights increase PC screen glare, consider changing your sitting position or use a glare filter to reduce the amount of light reaching your eyes. Besides the options described above, doctors recommend looking away from a PC screen at regular intervals of 20 minutes or so. If you notice your eyes are becoming dry, consider using eye drops. Alternatively, blink often to keep the eyes moist. Finally, change your seating position. If you can, use an ergonomic chair. Furthermore, adjust the seating height to align with the level of your workstation. In conclusion, computer vision syndrome or CVS is a problem largely experienced by people who spend many hours in front of PC screens. Common symptoms include double vision, headaches, neck and shoulder pain, and blurred vision. These symptoms tend to decline when one stops staring at a computer screen for long hours. If this is not an option, consider using a glare filter, changing your sitting position, and looking away every 20 minutes. For any questions on computer vision syndrome, contact Dr. Goosey’s office, we’re happy to help.